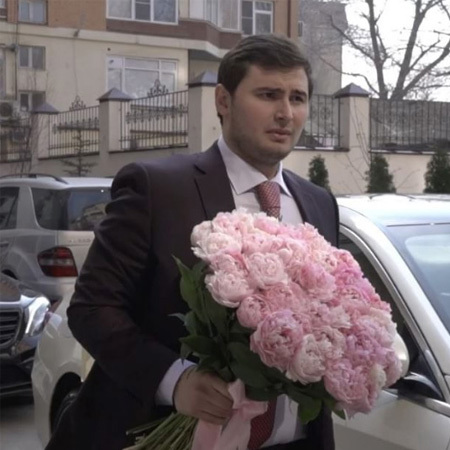 In late March, the former Mayor of Buinaksk, Huseyn Gamzatov, threw for his son Gamzat a luxurious wedding in Makhachkala. 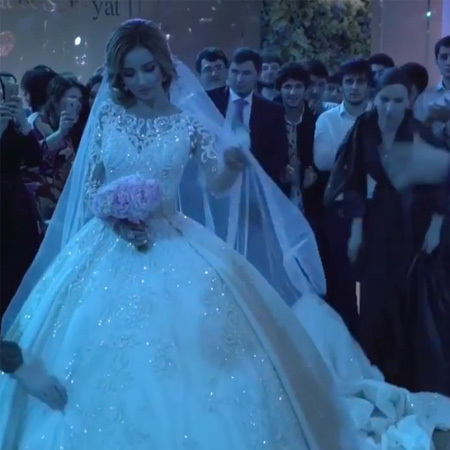 The celebration is already compared with the sensational wedding banquet of businessman Said Gutseriev. "Our Gutseriev" - this is how the former Mayor of Buinaksk Huseyn Gamzatov is called in social networks. 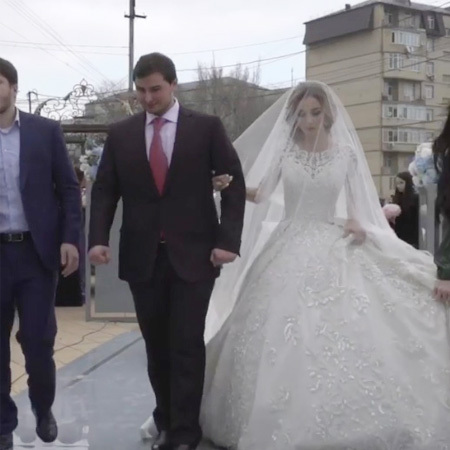 At the end of March, the official threw a wedding for his son Gamzat, who surprised even the most demanding readers of the magazine "Wedding Dagestan" with its luxury. 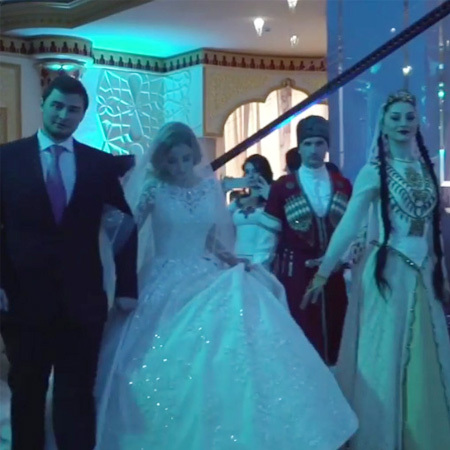 The celebration was held at the most expensive hall in Makhachkala, the cost of rent is about 300 thousand rubles. 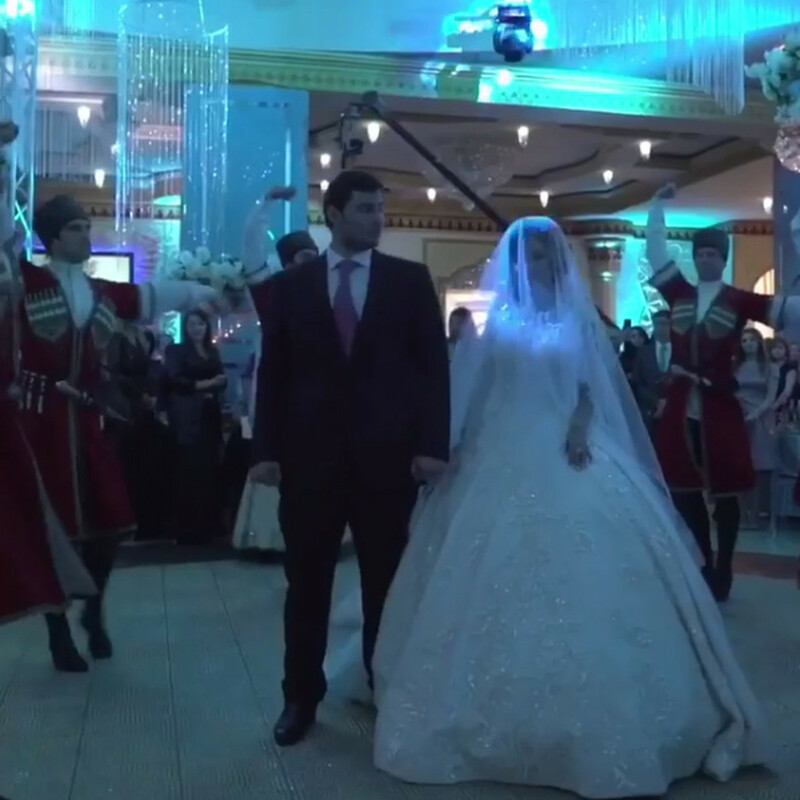 An influential family invited more than 700 guests: a festive banquet cost about two million. The teacher of the junior class named Saniyat became the bride of official's son - the bride appeared in front of her guests in a modest dress with a train of several meters. Particular attention of the guests was given to the unusual design of the hall - the invited ones found themselves in a round room, decorated with fresh flowers. 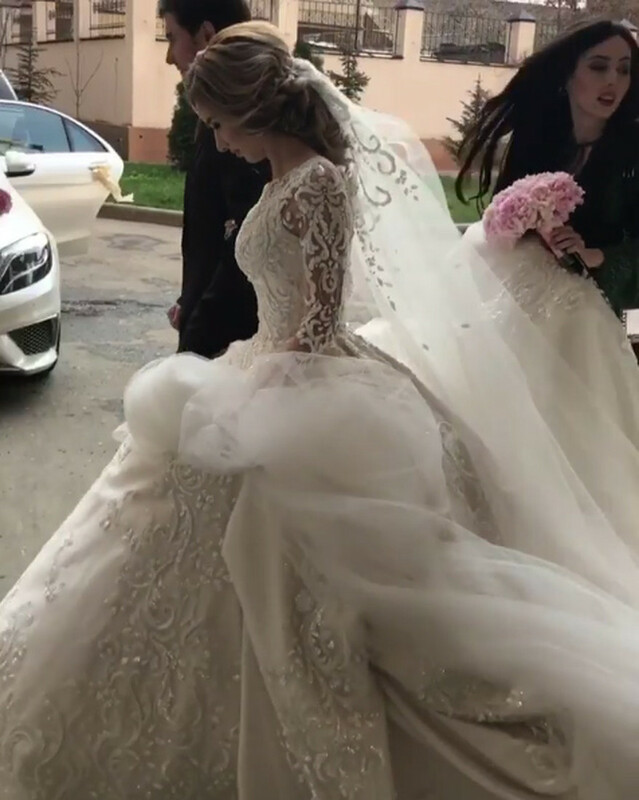 According to sources close to the family, exquisite decor cost the organizers of the wedding two million rubles. 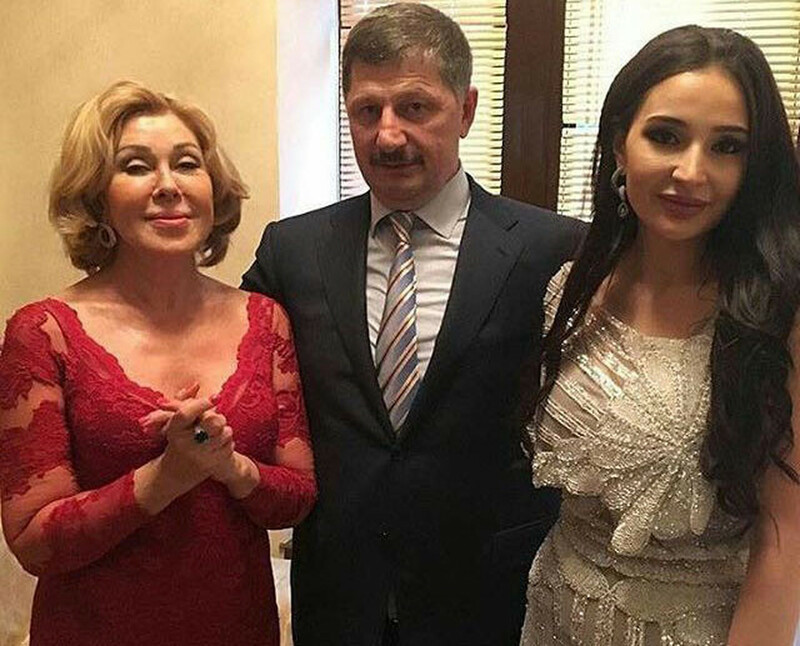 However, this is not the only whim for which the official went for the sake of his son: the legend of the Russian chanson Lyubov Uspenskaya got paid 30 thousand euros to sing at the wedding of Gamzat Gamzatov. 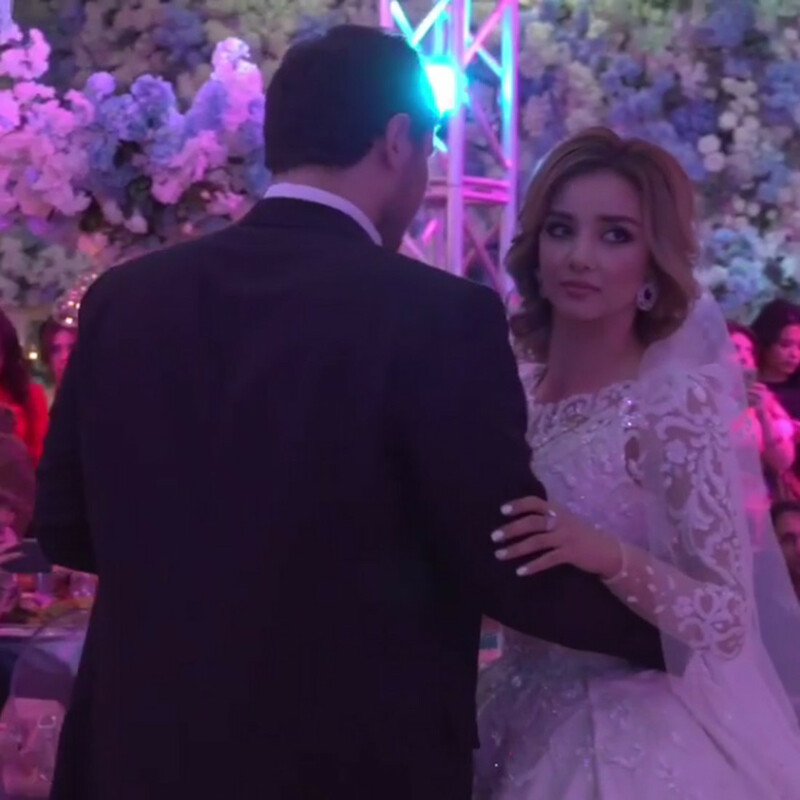 The first dance was performed by the newlyweds to the hit "To the only tender". 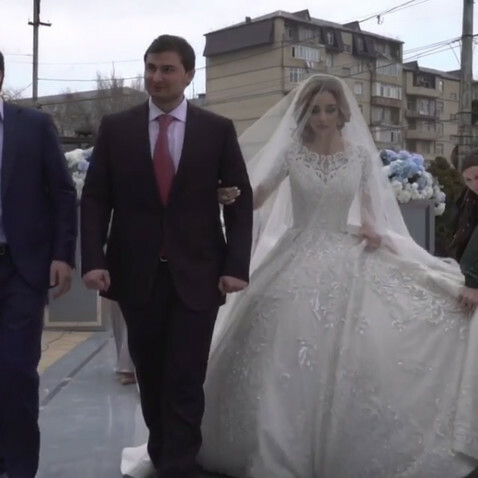 The Dagestani media reproach the "unthinkable" expenditure of the former head of Buinaksk: "After this wedding, Gamzatov will definitely not return the mayor's post." Huseyn Gamzatov lost his post a year ago: then the official was dismissed allegedly after appearing a fraudulent statement of resignation in the social networks. Since then, according to the Dagestani media, Gamzatov is trying to return the post, which after him occupied Zakarya Amirov.